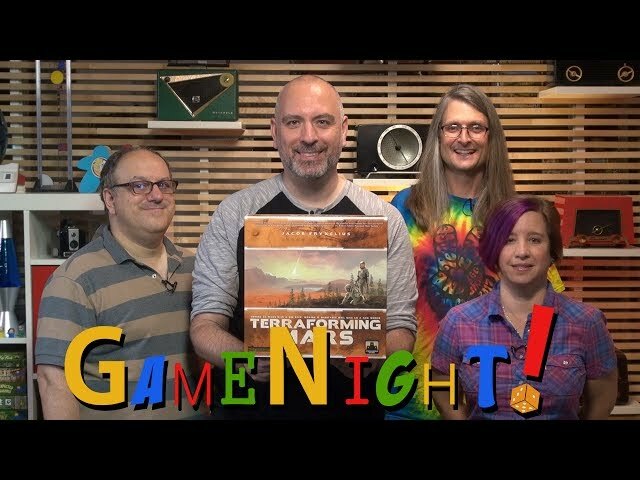 Nominated for the 2017 Kennerspiel des Jahres, Terraforming Mars is a board game about making life on the Red Planet possible. Players are corporations trying to make Mars suitable for human life, with inspirations drawn from real scientific research. In Terraforming Mars, players must raise oxygen and carbon dioxide levels to generate a greenhouse effect, raising the temperature of the planet, thickening its atmosphere, and encouraging the growth of oceans. They must build factories, power plants, and modify the soil to grow plants - all through the use of unique project cards and economic management. 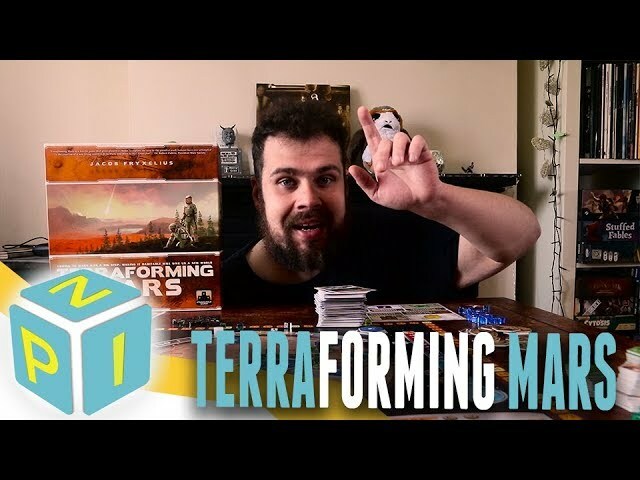 Buy Terraforming Mars if you're looking for an engine building Euro-style game where you can mine the moons of Jupiter and make an ocean in your back yard.